Makeup and Skincare obsessed. Lover of all things beauty. 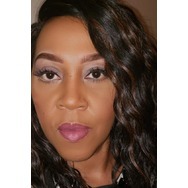 Just your average consumer who loves trying new products and sharing my opinions. What was your favorite beauty product from 2018 and what's on the top of your list to try for 2019? T.N. 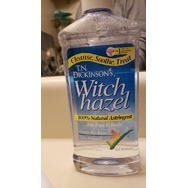 Dickinson's Witch Hazel Recommended? You Betcha! 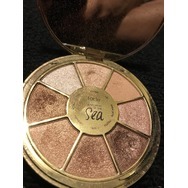 Tarte Rainforest of the Sea 3 Recommended? You Betcha! 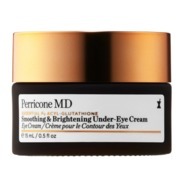 Perricone MDESSENTIAL FX ACYL-GLUTATHIONE Smoothing & Brightening Under-Eye Cream Recommended? You Betcha! 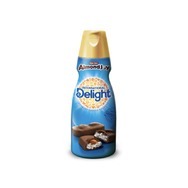 International delight Almond Joy Coffee Creamer Recommended? You Betcha! 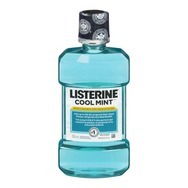 Listerine Cool Mint Antiseptic Mouthwash Recommended? You Betcha! 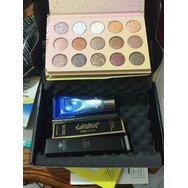 BoxyCharm Monthly Box Recommended? You Betcha! 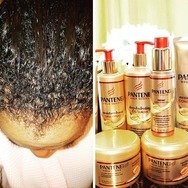 Pantene Intense Hydrating Oil Recommended? You Betcha! 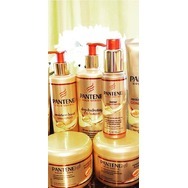 Pantene Gold Series Moisture Boost Shampoo Recommended? You Betcha! White dove beauty bar Recommended? You Betcha!